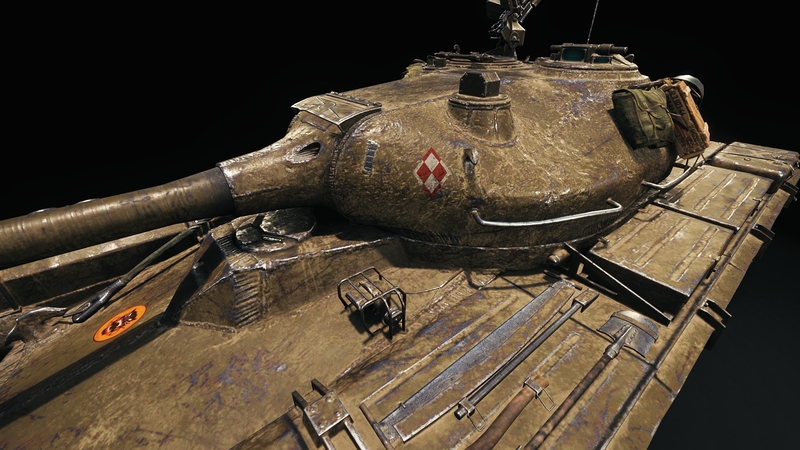 WG has finally turned the Polish decal by 45 degrees to its more historical version. From this we can deduce WG is getting ready to release the tree. A heavy tank sketch developed by the Tadeusz Tyszkiewicz at the Military University of Technology in Warsaw in the early 1950s. The new vehicle was to weigh up to 50 tons. It existed only in plans. Did they just?… No, that can’t be right. Something is amiss, this must be clearly a mistake. I mean, think about it, this is WG. This makes no sense. LoL, they literally “copied some kid’s homework”.